WOW! 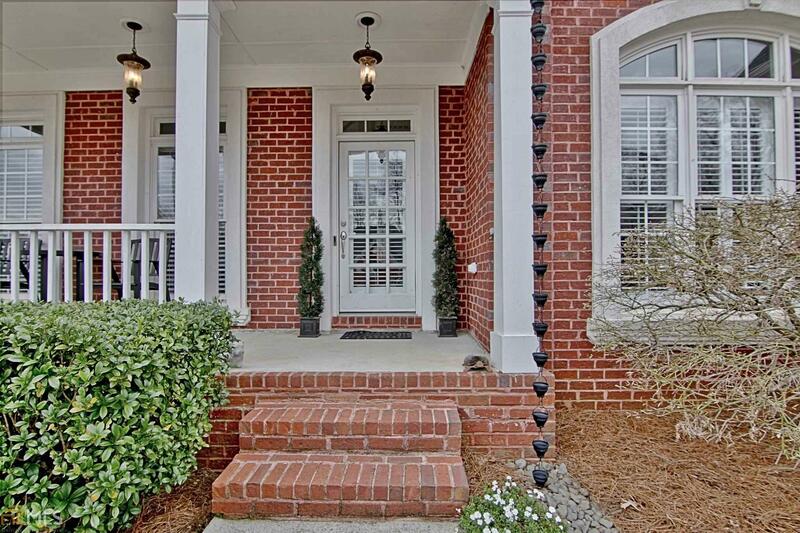 !DETAILED BRICK PERFECTION in a Great North PTC location!! No wonder it got sold before it ran! Directions: From Hwy 74 North, Right On Georgian Pkwy. Right On Regents Park, Left On Larkins Landing.